Think of a number between one and 10. No, hang on, let's make this interesting. Between zero and infinity. Even if you stick to the whole numbers, there are a lot to choose from - an infinite number in fact. Throw in decimal fractions, and infinity suddenly gets an awful lot bigger (is that even possible?). And then there are the negative numbers, the imaginary numbers, the irrational numbers like pi which never end. It literally never ends. 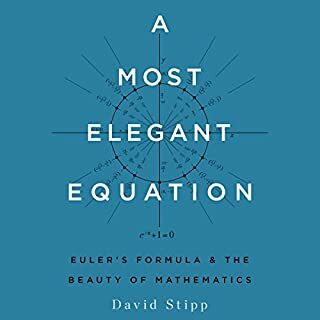 The world of numbers is indeed strange and beautiful. 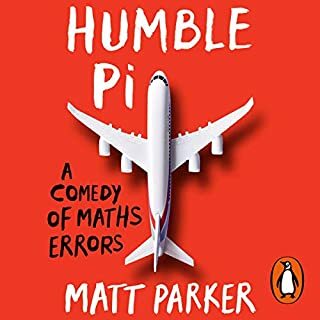 Among its inhabitants are some really notable characters - pi, e, the 'imaginary' number i and the famous golden ratio to name just a few. 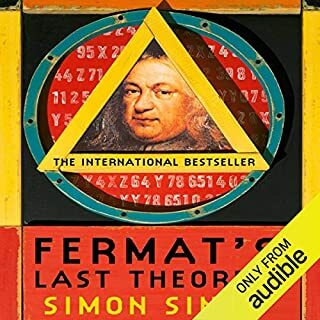 Prime numbers occupy a special status. Zero is very odd indeed: is it a number, or isn't it? 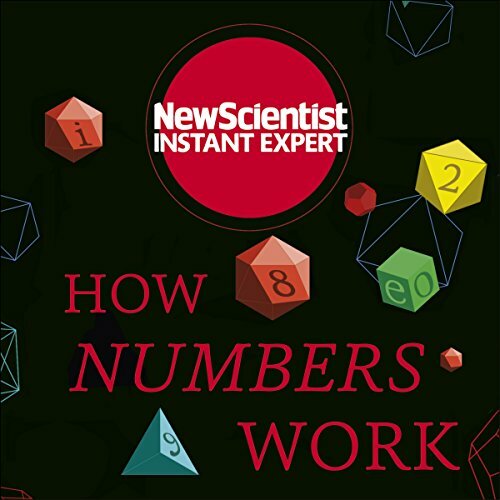 How Numbers Work takes a tour of this mind-blowing but beautiful realm of numbers and the mathematical rules that connect them. 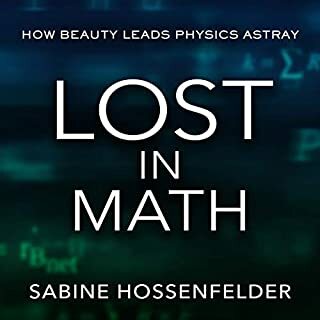 Not only that but take a crash course on the biggest unsolved problems that keep mathematicians up at night, find out about the strange and unexpected ways mathematics influences our everyday lives and discover the incredible connection between numbers and reality itself. 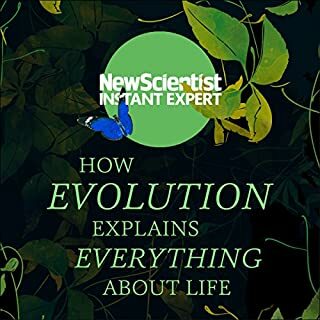 New Scientist Instant Expert books are definitive and accessible entry points to the most important subjects in science; subjects that challenge, attract debate, invite controversy and engage the most enquiring minds. 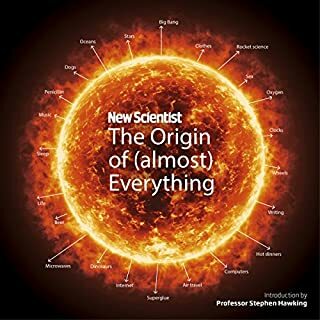 Designed for curious listeners who want to know how things work and why, the Instant Expert series explores the topics that really matter and their impact on individuals, society, and the planet, translating the scientific complexities around us into language that's open to everyone and putting new ideas and discoveries into perspective and context. 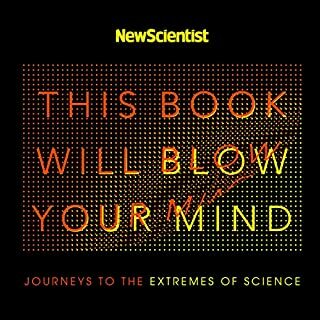 This book is a very pleasant listen with fantastic content. 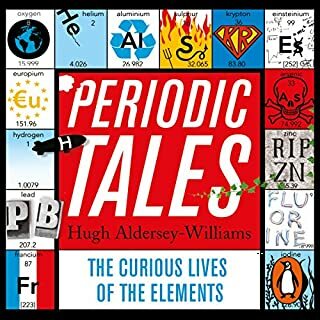 An intelligent and accessible tour of the subject. 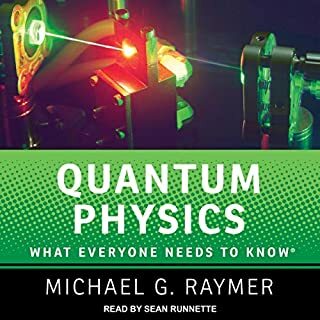 After hearing this mostly wonderful audiobook, I am bored of shrodingers cat, the overpraise of infinity, and multiverses, which seem to plague popular discussion of maths and quantum physics, but I am very grateful for the rest, which more than makes up for these clichés. 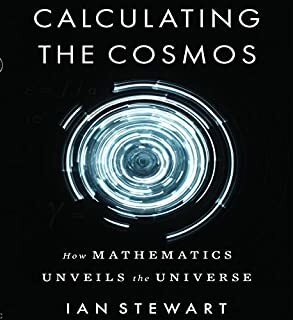 It offers genuinely brilliant insight into the nature of mathematics, and helped set the subject straight in my mind for further self-education. 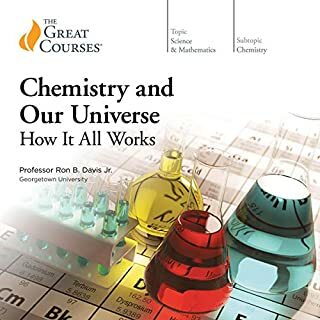 Offers a smart and convincing mix of history, philosophy, and practical description of this giant subject. 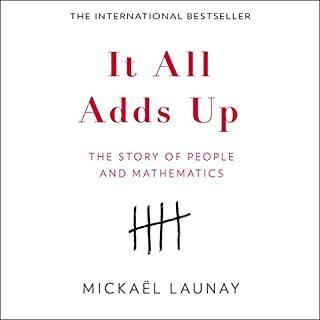 Here are heaps of context, story, and color, nicely paced around good sharp explanations of the maths. This is the hoped-for sunny path for my style of learner to climb to greater heights. 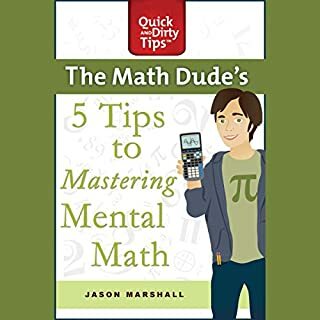 A foolish detour in youth turned me from a very good (not great) math student to a more standard American teen of the time. (This means, given to all sorts of fluff and idiocy, pleasant and even joyous at turns, but semi-regrettable now.) 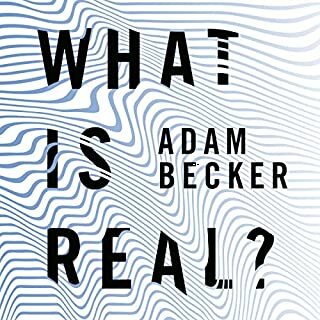 I have tried fits and starts back toward math with various baits, toys and media, but here at last, I am back on the path, and happily so. 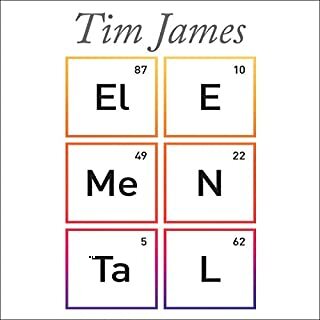 The pace is just right: sprightly and intelligent with enough breathing spaces to absorb the quantitative parts. 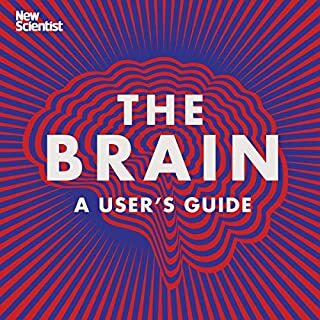 This all finds a neat fit with the way my (law school-addled, but thankfully also richly visual and spatial) mind stores and retrieves information. 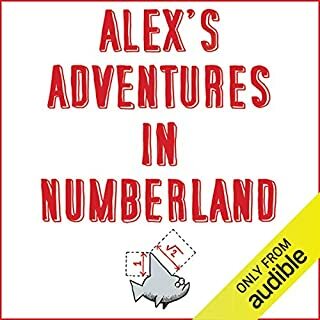 A wonderful dive into a sea of numbers, full of surprises and things to ponder. 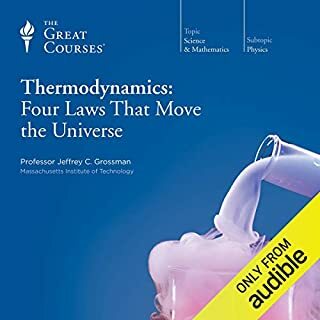 It’s a title I’ve enjoyed listening too any number of times and has led me to listen to other Audible mathematics titles.